You have probably heard either through friends & family or on tv about the dreaded “paying back” of a mortgage. As a college student, it is difficult to imagine eventually buying a house, but it certainly does not hurt to understand the financing of real estate. A mortgage is a loan taken out to buy property or land. Traditionally, they are allowed to be paid out within twenty five years, however some are paid off in a shorter or longer amount of time. If you have ever seen a cartoon where the character’s house is taken from them, often that is because the mortgage was not paid off; as a result, the lender has the right to repossess the home and sell it to earn some money back. So how in the future can you apply for one? First, it is important to have some knowledge on mortgages. Many bankers and independent financiers will try and give you a price that benefits them more than it benefits you, so be mindful of the market. 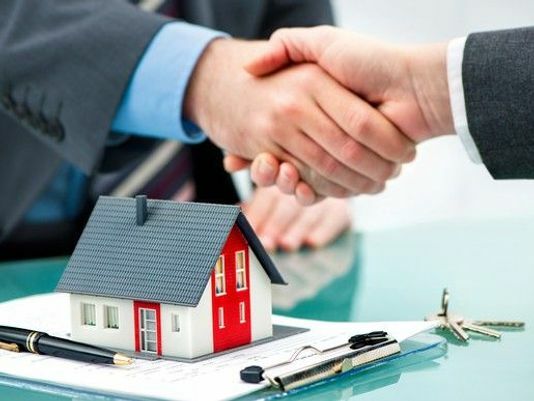 With that in mind, mortgage applications are a two-step process: the first stage usually involves a basic finding to help you work out how much you can afford, and which type of mortgage(s) you might need. The second stage is where the mortgage lender will conduct a more detailed affordability check. In the end, the amount you are able to deposit at the beginning will help you receive a lower interest rate. How Do You Get a Personal Loan with a Low Credit Score?